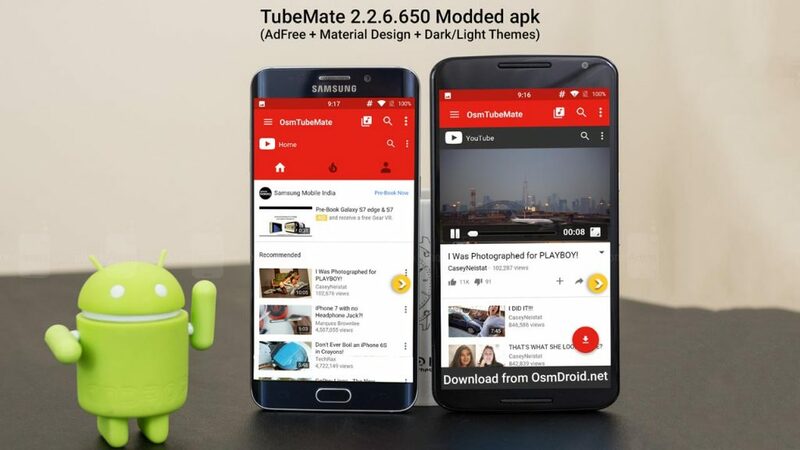 Tubemate: Easy download and install from a free app that allows for quick YouTube video download on any android device. Multiple video files can be downloaded from YouTube simultaneously and you can create your own playlists as well as a full ID3 tag information for creating an MP3 library. With full file type information as well as the ability to instantly share via twitter, google buzz or email, this is an android program with masher ability and easy downloads. Currently only available from Google play. Making it difficult for people with android 2.2 and below to install the program. This is considered one of the better YouTube applications for actually watching YouTube videos as well as downloading in a number of different high-quality formats. Preserving the resolution as well as the quality through this YouTube download video application for android will make it simple to save all of your favorite YouTube videos to a phone or tablet. 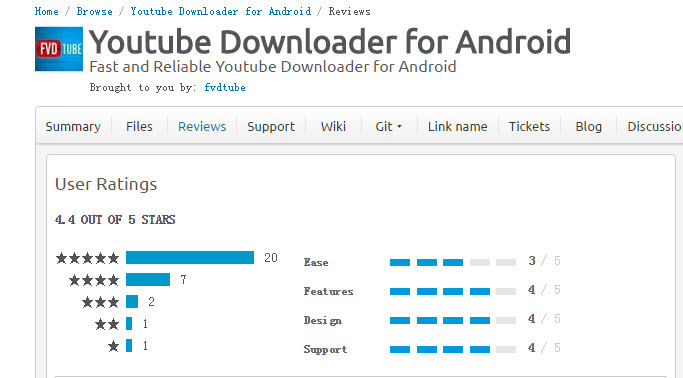 This application also features multiple video downloads at one time to provide easier download support for Android users. 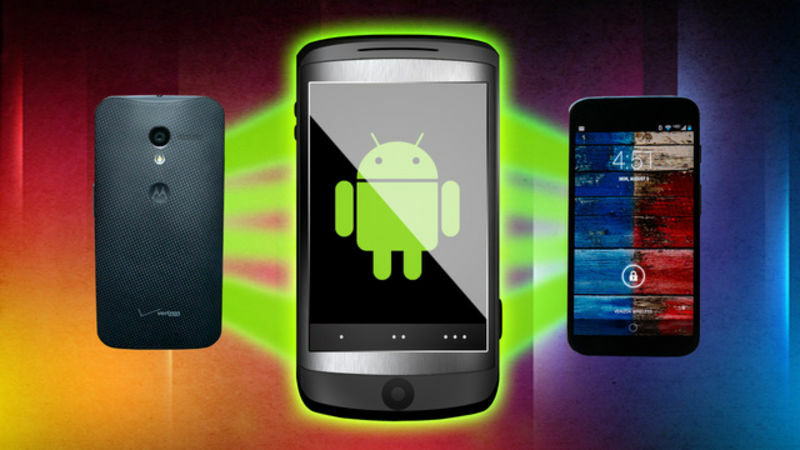 It is available as a free APK that is widely sourced. Multiple video saving makes it simple to save a number of videos at once. Does feature in frame ads which can slow the program down. Wontube is a video application that is designed specifically for downloading YouTube videos so that you can enjoy them on the go in offline view mode. It’s known to be extremely reliable and its completely free without advertisements during use. The application is overall trouble-free and there are a number of common issues like buffering problems which have been averted with the updates in Wontube. Rather than struggling with youtube downloads, this free application offers reliable service and a few different conversion options for the download and saving process. Wontube is known for its reliable usage and great offline view support. 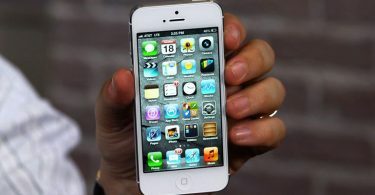 This android app is great for downloading songs, movies clips and more. It’s one of the most popular applications that many android enthusiasts are using to download movies and MP4, FIV, MOV, AVI WMV and 3GP style video. The program allows for simultaneous background downloading as well as the support to pause downloading in progress to ensure that you can complete all downloads over a wifi connection. 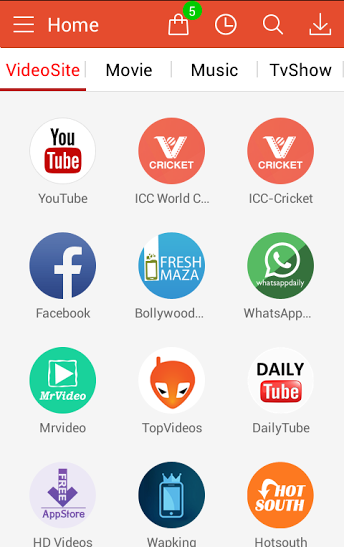 Recording various television channels and live events can also be done using Vidmate making it a handy companion for recording live mobile video on streaming sources. Support for lyric matching on songs. Can be slow to use. background downloads can often burn through bandwidth if you forget to turn them off. If you are looking for a great alternative to an android YouTube downloader you could also consider downloading wondershare video converter ultimate. Converting YouTube links in a variety of other streaming links for play on your android device could be as simple as downloading this program, installing the wonder share video converter ultimate system and then outlining the links or files that you would like to convert. Wonder share not only gives you access to a massive amount of file format types but a full suite of editing tools that you can use to cut, trim, edit, colorize and more for videos. By converting YouTube links and placing them on your desktop to then send them to your android phone you can have a much more reliable and quick system for downloading YouTube videos or converting desktop videos for use with your android device. 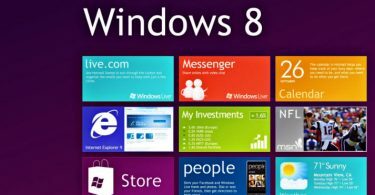 To use this system download the program, select the files or links you want to convert, let wondershare convert the links to your selected file type and preferences and then find the video file in a compatible format to transfer to your android device.